Brand identity for Costello Tree Care, a North Conway, NH based certified arborist and full-service tree care and landscaping company. 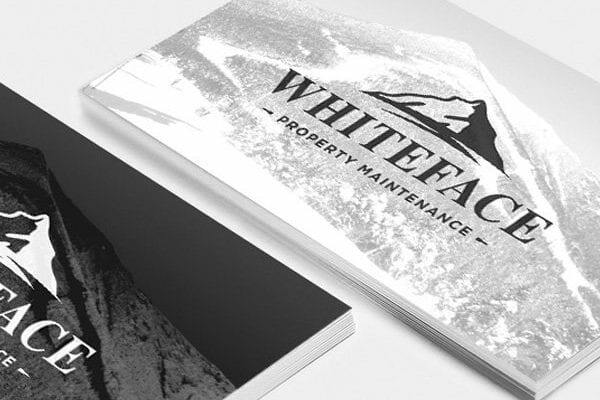 The identity features a clean and modern looking logo design with a classic use of typography. All print collateral includes the new logo design on a vibrant textured green background to complement the naturally-theme identity.